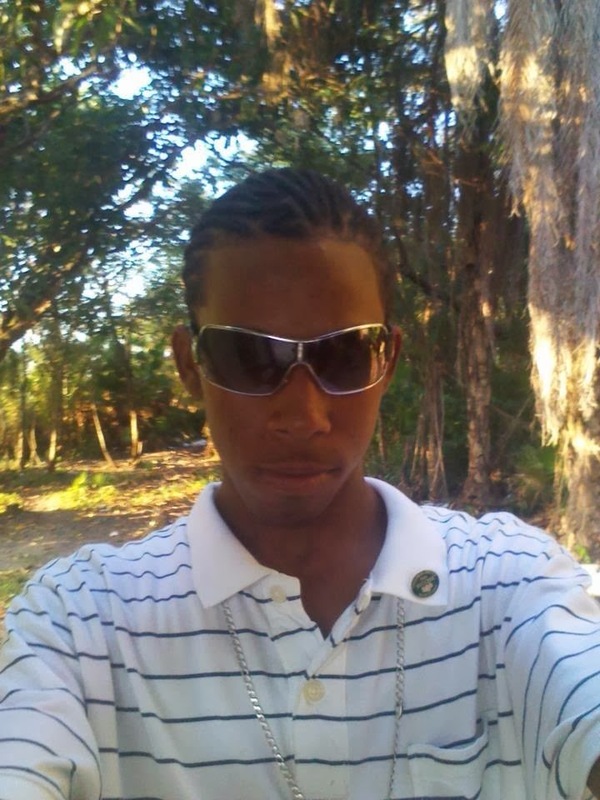 Crooked Tree Village, Belize - A young man lost his life in a Belize Coast Guard boating accident on the Crooked Tree Lagoon early this morning. A village resident I spoke with said that the teenager, Ben Gentle, Jr. died of blunt force from the collision of two coast guard boats. 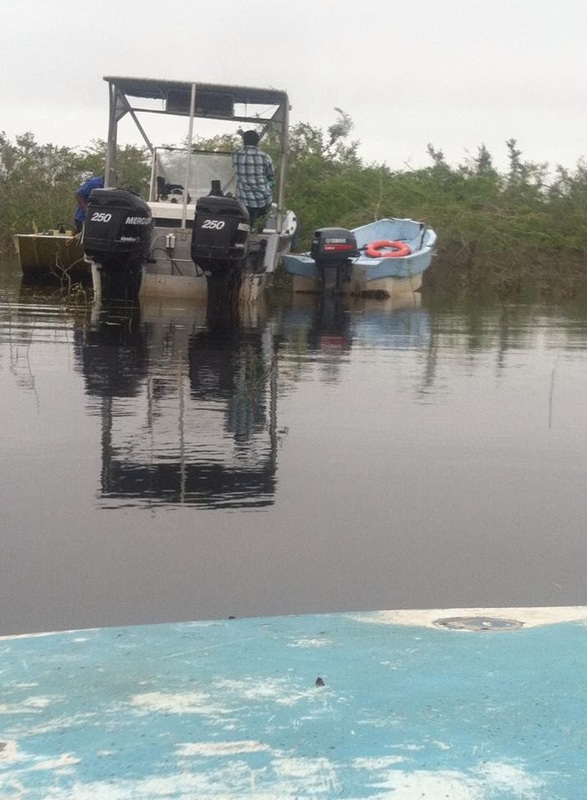 Five other students who were also in the smaller boat, were seriously injured. 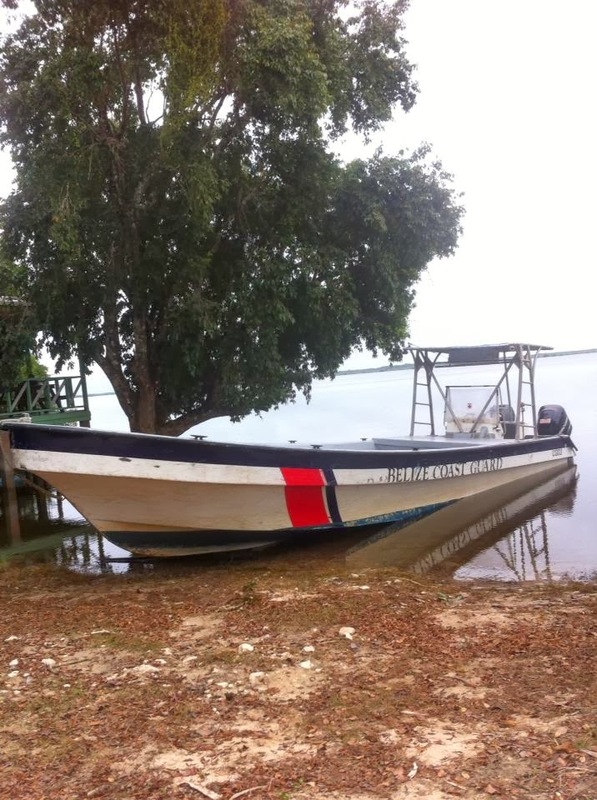 The Belize Coast Guard boats have been in the village to shuttle high school children and villagers across the Crooked Tree Lagoon since October 31 of 2013. Crooked Tree Village has been cut off from road access due to continuous rains that caused serious flooding in and around the Belize River Valley area. This was supposed to be a short boat ride and today was to be the last day that the coast guard were performing their duties. The village council had an award dinner planned in their honor tomorrow night in the village to thank them for their tireless work and professionalism. It is not know what caused the accident, but poor lighting is a key point of interest as authorities look into this deadly crash. The names of the operators of the coast guard boats are not know at this time and the Belize Coast Guard has not yet released information on the collision. My thoughts are with the victims and their families. I am sharing this post with my friends. Very sad news, I am praying for the victims and their families. So sad. My prayers are with them all. Wow, so sorry to hear this. So sad to hear this so early in the morning. My heart goes out to the Gentle family. I am very sad mein! At least five more seriously injured and rushed to the hospital! Thanks for letting us know, Linda, I will be praying. Oh my, so sad!! This is very unfortunate!! Oh my, what terrible news from Crooked Tree. My prayers are with them. OH MY. I'M SO SORRY TO HEAR THE TERRIBLE NEWS OF SUCH AN UNFORTUNATE ACCIDENT, IN CROOKED TREE. WE MUST KEEP THEM IN OUR PRAYERS. My Deepest Condolences to the family and residents of Crooked Tree Village. May he Rest In Peace. Rest in peace Cuz, we love you and will hold you close in our heart and memories!! !